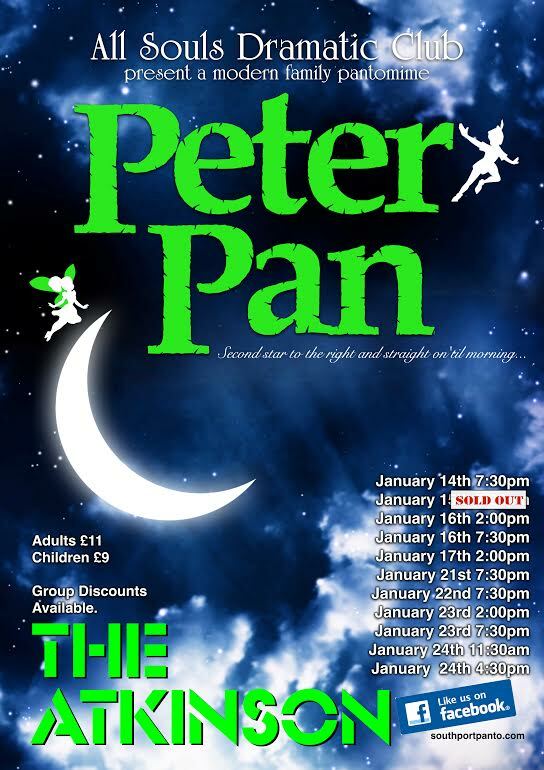 Tickets are now on sale for our next production. Some nights are already sold out and some are getting very close. The Casting Is Now Closed. Thank you to everyone who came down to the workshops and the auditions for Snow White 2015. I’m pleased to say that after 115 auditions the cast has been chosen and the casting call has now closed. Watch this space for more information on the cast coming soon.